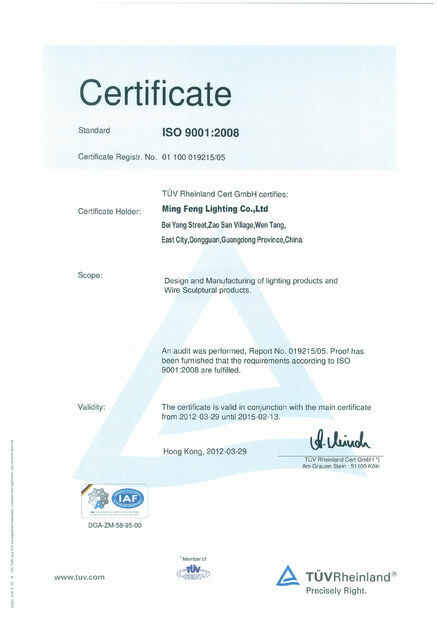 MingFeng Lighting Company is established in 2000 and has great experience in exporting LED lighting products. We dedicate ourselves in the LED lighting area to develop the market-oriented LED light product. 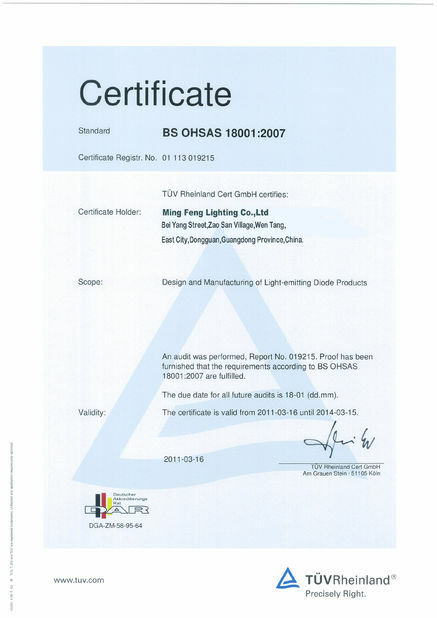 We are pround of that, our factory can manufacture the outstanding LED light with high quality standard. Ming Feng LED T8 tube usually are used in residential, commercial and so on. 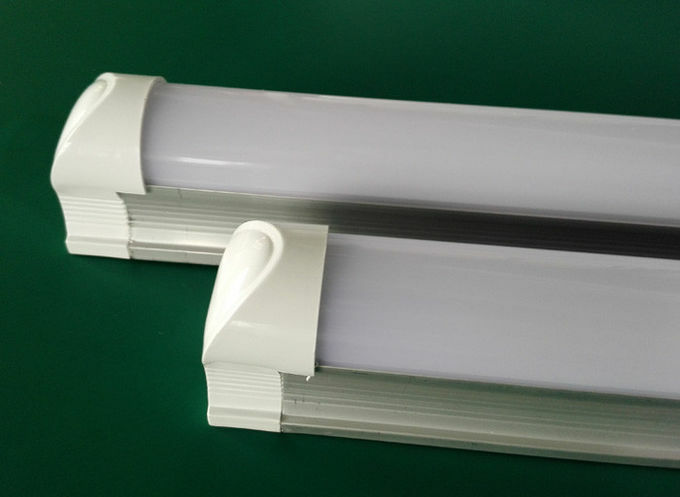 These LED tube lightshave gentle and soft light, no flickering, protect eyesight, it can replace the traditional fluorescent light perfectly. 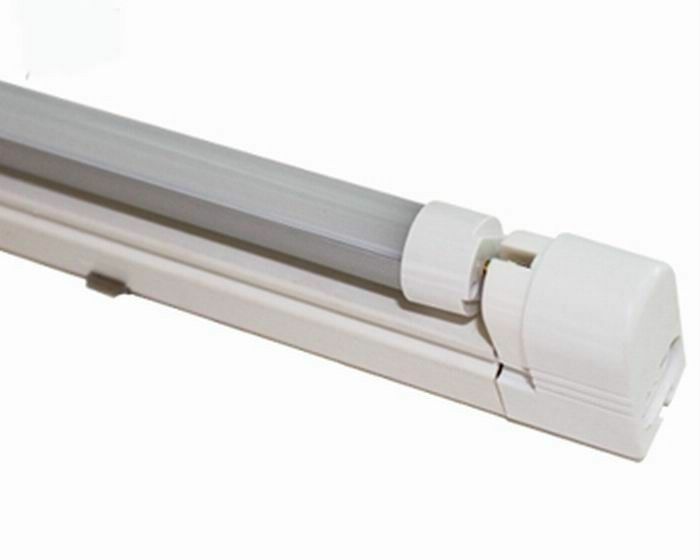 MingFeng 1200mm T5 LED Tube Lights with High quality PC material of lampshade, high transmittance. Special heat sink design, excellent performance to ensure LED can work at low temperature. Clear and diffused cover for optional. 1. Heat dissipation design : adopt high thermal conductivity aluminum shell and excellent heat conducting aluminum PCB board to improve the heat effectively, to achieve low temperature, reduce Lumens depreciation and keep long life span about 30,000-50,000 hrs. 2. 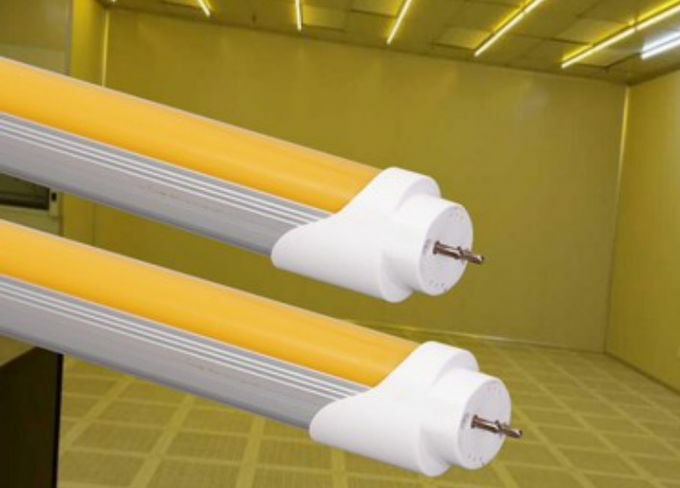 LED Chips: With super bright SMD leds, High efficiency, energy saving, environmental protection, under the same condition, led tubes could save 70% energy and electric cost than the traditional tubes.High CRI: 98% visible light, CRI >75 make the color of lighted objects much closer to natural color. And the traditional tube has only 30% visible light. 3. Driver Design: stably driver, constant-current, PFC circuit, EMC circuit design, the driver with CE, RoHS certification. 4. Others: Adopt aluminum frame, no tube deformation resulted from long time hanging, more safety. With special PC cover and aluminum shell material convenient to transport, difficult break up and anti-vibration.